We are now representing Forney Corporation. 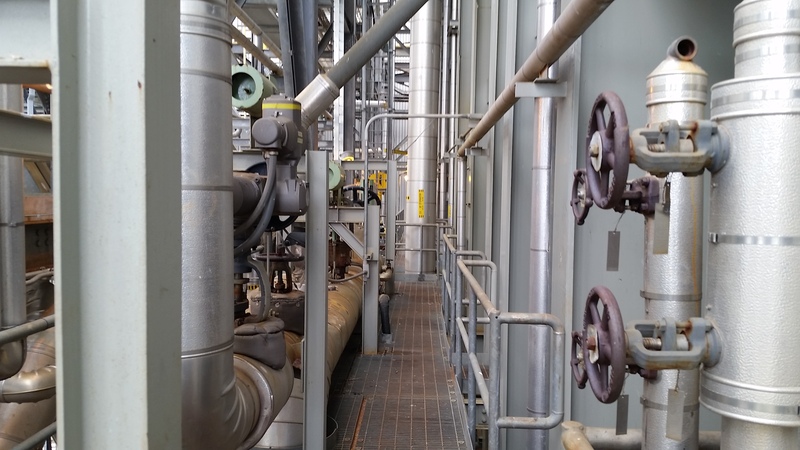 Contact us about burners, igniters, dampers, and controls. We offer a complete portfolio of the highest quality engineered products. Our manufacturers are globally respected and have a proven track record of projects worldwide. 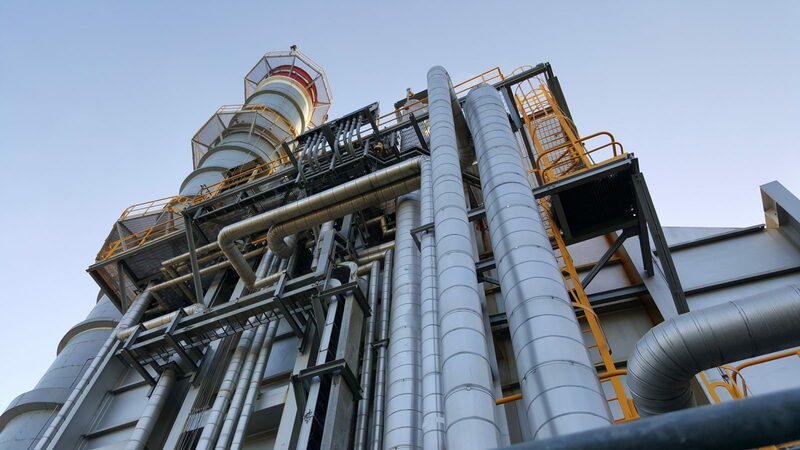 Our engineers, technicians, and project managers deliver a full range of value-added services to end-users for High Energy Piping, HRSG integrity management, and SCR Catalyst management. Since 1985, we have specialized in the energy industry in the Americas. We are a trusted provider of engineered products and technical services. Our diverse portfolio of products and proven value-added technical & engineering services enables us to develop lasting relationships with our customers. We possess knowledge of the market and an understanding of our products and applications. We bridge our customer’s project requirements with quality and cost-effective engineered solutions and products. We have a professional engineering team that will work with customers for their projects worldwide. We have the global mindset. K-TEK International, Inc. is a trusted provider of engineered products and technical services for the power generation and energy markets. With our diverse portfolio of products and proven value-added technical services, we are continually striving for professional excellence and developing lasting relationships with our customers. © 2019 K-Tek International. All Rights Reserved.